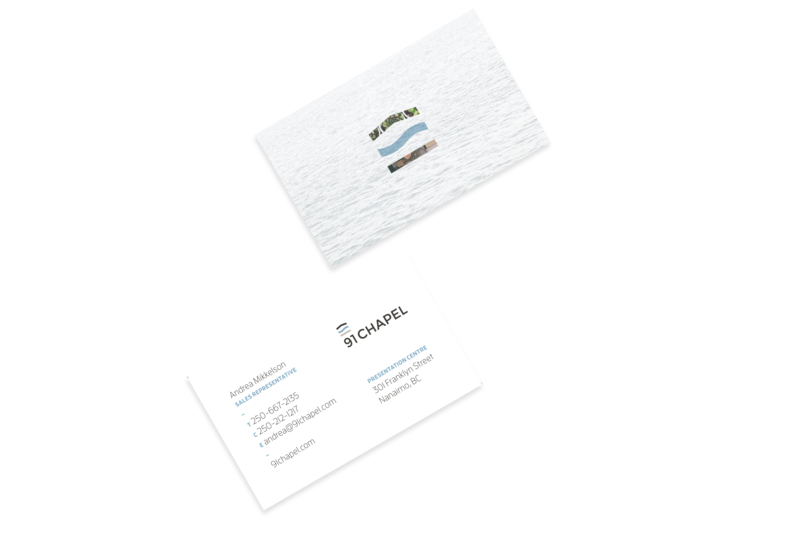 A compelling message is defined and communicated. 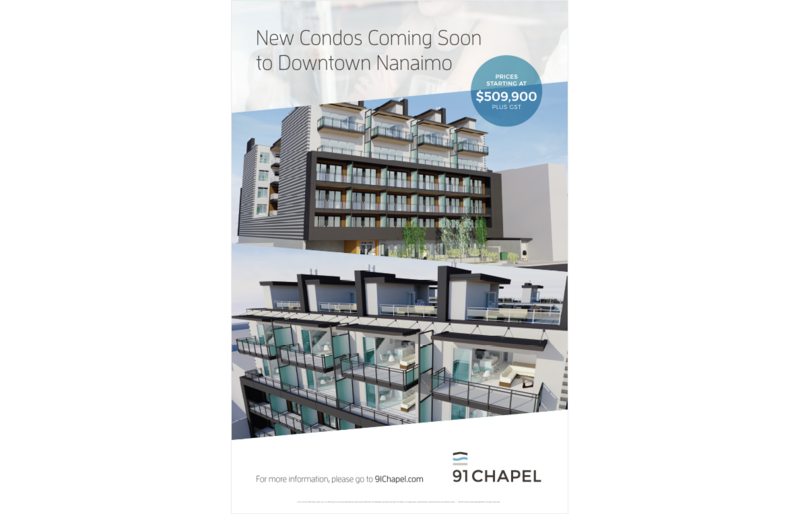 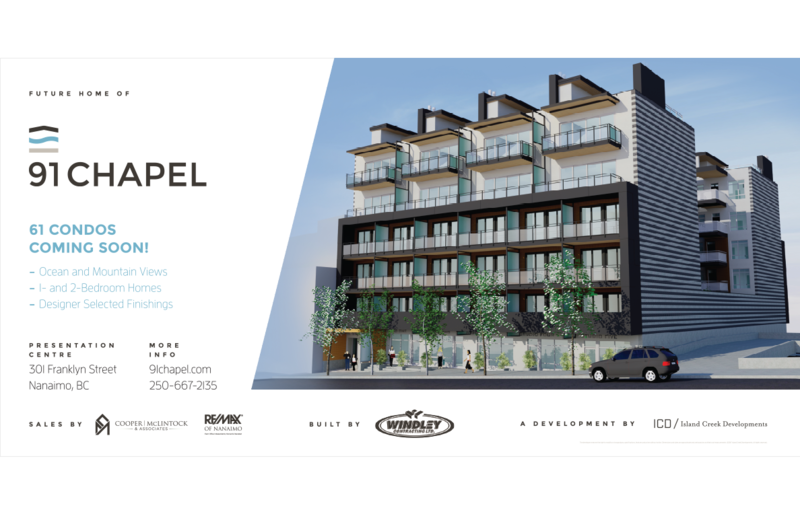 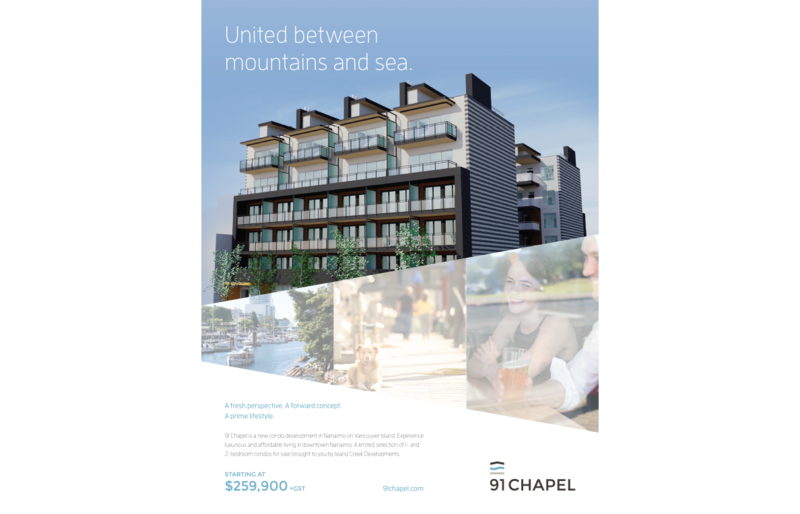 91 Chapel is a brand-new condo development in the heart of downtown Nanaimo. 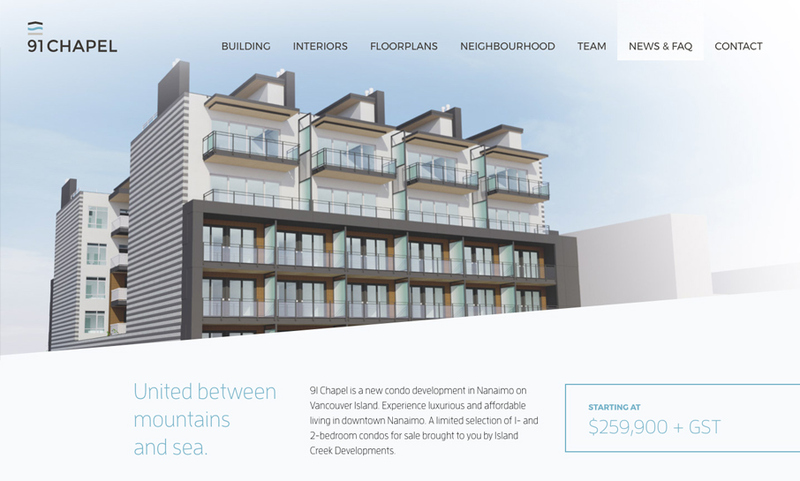 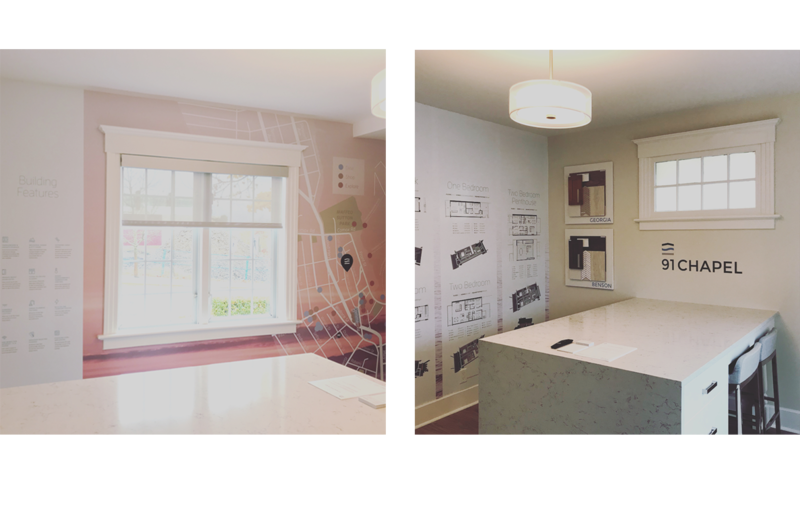 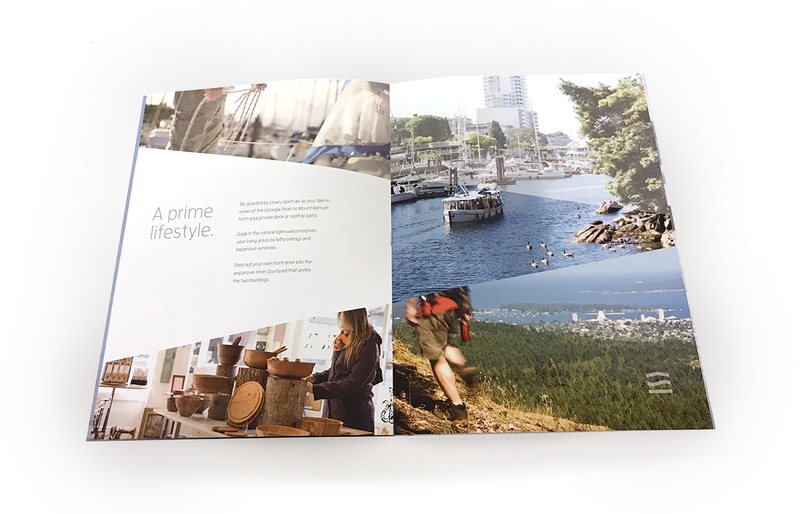 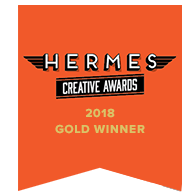 Island Creek Developments came to us to work in tandem with their development team and craft their brand from the ground up. 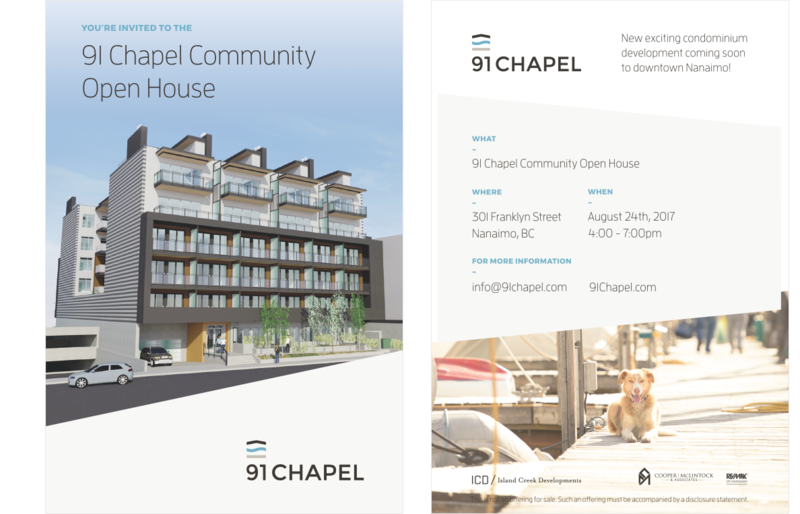 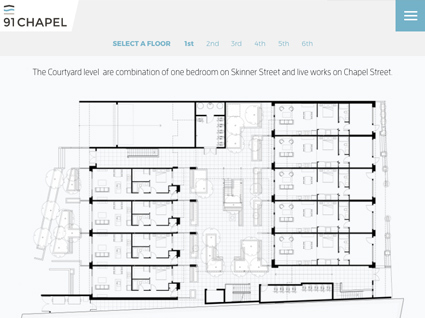 91 Chapel sold out 70% of the building within the first two weeks following the sales launch! 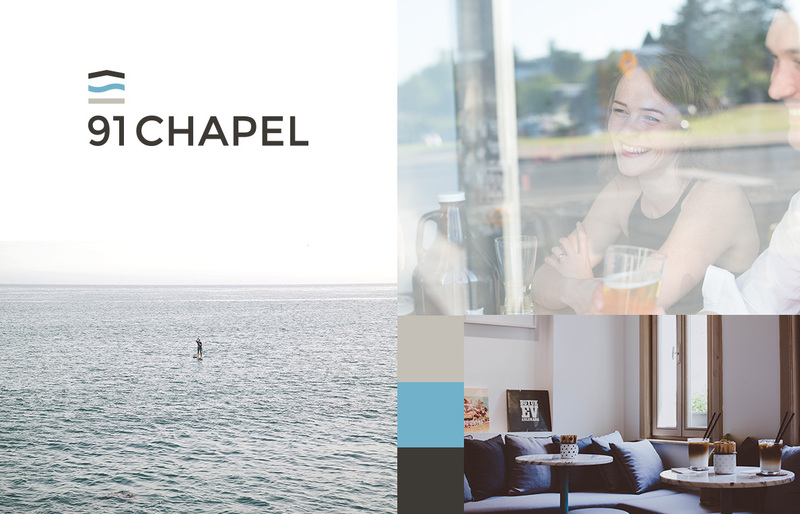 Our team will get back to you ASAP about what budget a project like 91 Chapel requires.